Whether celebrating a special occasion or just looking to getaway, we have a package that includes accommodations and dining, amenities, tickets or tours that is sure to fit your needs. Take a look at them below. Our Easter Package includes luxurious accommodations and our Easter Sunday brunch buffet for two adults in our Swamp Fox Restaurant. Our Chefs brings together fresh, seasonal ingredients with traditional Easter favorites to this year’s buffet. Enliven your spirit and immerse yourself in the arts! 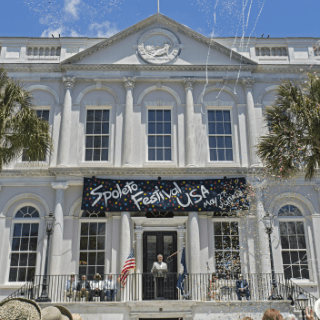 Spoleto Festival USA exhilarates all who enjoy this premier cultural event ranked as one of the nation’s major arts festival. Your Festival Package includes luxurious overnight accommodations with breakfast for two in our own Swamp Fox Restaurant and discounted ticket prices for select performances booked through the box office. Hotel reservation must be confirmed prior to receiving the special promotion code for ordering reduced Spoleto tickets. Save 20% on tickets for select performances. Click here for a list. Enjoy the timeless tradition of riding through the beautiful streets of Charleston, SC while sipping tall mugs of our Chef’s house-brewed hot cocoa. 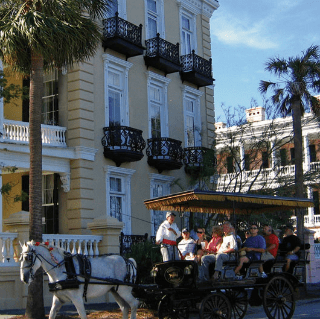 Your package includes elegant accommodations offering unsurpassed views of the “Holy City”, 2 Francis Marion mugs filled with hot cocoa and a carriage ride* through Charleston’s famed historic district. Get your night started at the Swamp Fox Bar with two drinks on us. Let our bartender treat you to your favorite mixed drink or you could try a local brewed beer or a glass of our house wine. Your mornings with us will start right with your favorite Starbucks™ beverage. No need to travel far, there’s a Starbucks™ Café conveniently located in our lobby. Enjoy your day exploring Charleston and meet us back in the evening at The Swamp Fox again. 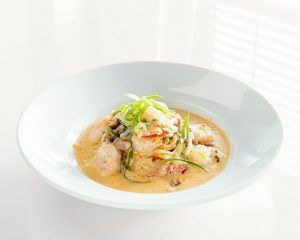 Simply a delicious way to enhance your stay! Start your day off right with a healthy breakfast. 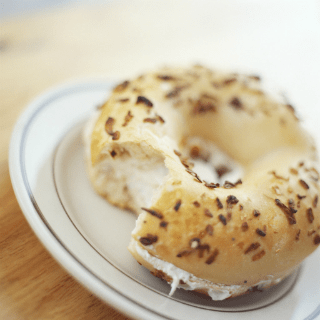 This package includes daily continental breakfast in the Swamp Fox Restaurant. Nothing can be finer than to wake up to a Carolina morning. Includes our weekday breakfast buffet for two guests. Let us help celebrate your occasion in one of the most romantic cities in the country. Includes fine chocolates, valet parking, a rose, two Francis Marion Hotel wine glasses and a bottle of wine. Why not pamper yourself with a night out on-the-town. Your package includes luxurious accommodations and a $50 gift certificate for your choice of any participating Upper King Street restaurants. 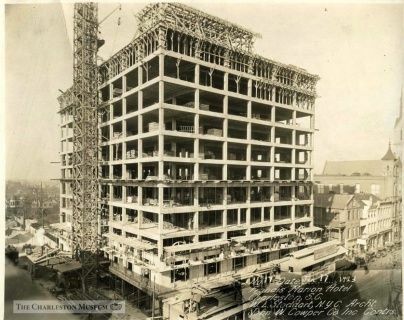 Your trip will be one for the (history) books! 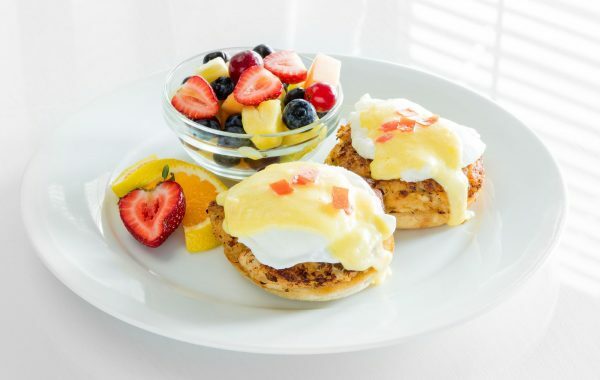 Start your days by fueling up at The Swamp Fox Restaurant located right in the hotel. 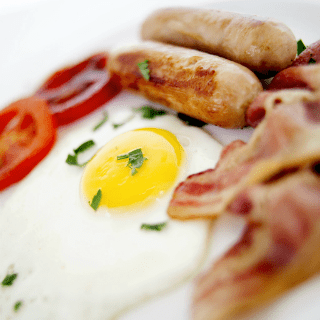 Delve into our breakfast buffet for an assortment of offerings. Book a tour with Palmetto Carriage Tours, take a boat ride to see Fort Sumter, explore Charleston Museum, or visit a historic home. Come back to an elegant and comfortable room to rest for your next round of historical experiences! 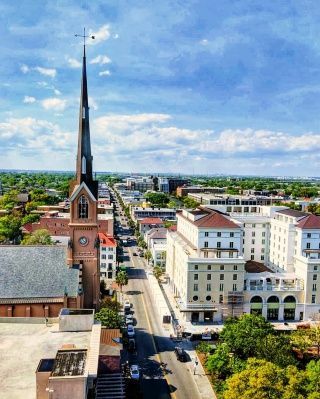 Retreat to Charleston, SC where you can unwind with a stress relieving, deeply relaxing massage or facial treatment performed by our educated and experienced technicians at our full service day spa – Spa Adagio. You can choose from a variety of body, skin, or beauty treatments from our extensive spa menu. Your luxurious Spa Package includes accommodations at the historic Francis Marion Hotel, two $100 gift cards to Spa Adagio per night, and on your night of arrival a bottle of wine and cheese platter delivered to your room. The staffs at both the historic Francis Marion Hotel and Spa Adagio anxiously await the opportunity to adorn you with gracious service during your stay in our fair city. Rates vary depending on room type and season. Please call or use Book Now to check on rates for your stay. All rates subject to availability and applicable sales tax. Not valid with groups, existing reservations or other offers or discounts. Blackout dates may apply.